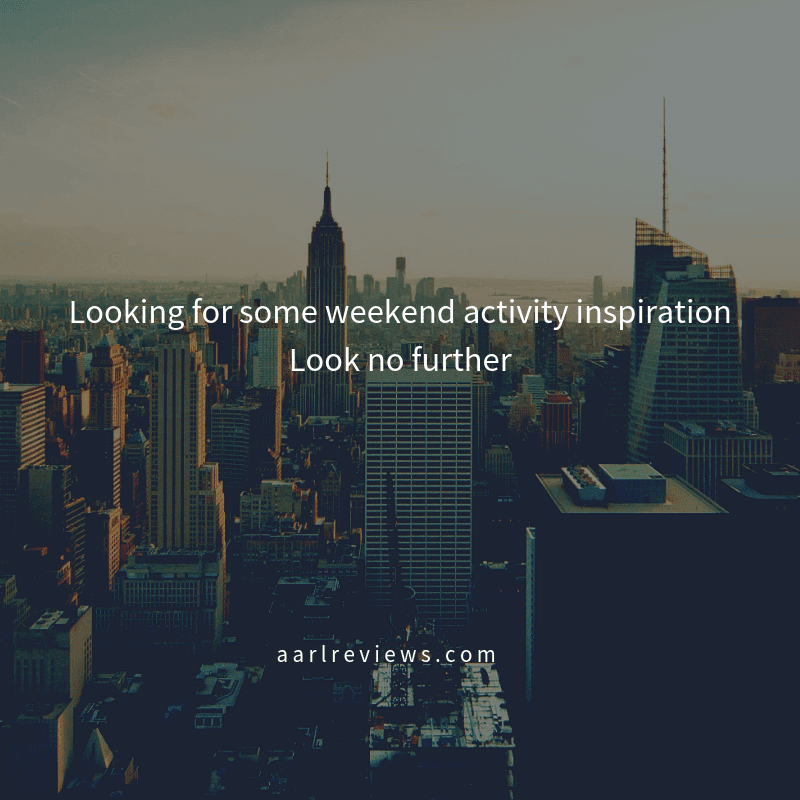 Looking for some weekend activity inspiration? Look no further! It’s great having the weekends together as a family. Especially when you, your partner or even both of you spend all week at work, or chasing after the kids at home, running errands and trying in vain to keep the house in order. But sometimes if you don’t have anything planned, it can feel like the weekend is slipping through your fingers and before you know it, it’s Monday again. Well, firstly – don’t put so much pressure on yourself. As long as you’re all together, that’s the main thing. But if you’re really struggling for activities or ideas to embark on together at the weekends, then fear not. Here are a few super simple ideas that will put a smile on everyone’s face – especially yours as they’re budget friendly too! When I was younger, I’d spend hours colouring away at the kitchen table. It was a lovely way to spend a rainy afternoon! So, break out the colouring pens, dig out the colouring books and get them going. Don’t worry if you’re short on colouring books, you can print free colouring pages off the internet – check out the latest prices for hp printer inks here – and who said that colouring was just for the little ones? You can spoil yourself with a colouring book for grownups. They’re the perfect stress reliever…you could even treat yourself to some new colouring pens and stationary (just keep those ones separate from the kids!). Suggest this and the kids will certainly moan and groan. But the wonderful thing about family walks is that once everyone is out in the fresh air, everyone starts to enjoy themselves. You could choose a walk through a woodland, or along the beach, through the countryside or a ramblers favourite. Just make sure you bring water, snacks a coat and take lots of pictures too! It’s the perfect way for the kids to burn off some energy and you and your partner can enjoy holding hands for a change. It’s very easy to rush around all the local attractions and then never bother visiting them again because you’ve been once. But the thing with local attractions is that they often change and evolve to keep people coming back! So, don’t write off the local museum just because you took the kids there once, see what exhibitions they have at the moment. Check out the nearest aquarium and see what’s different. Or head to an old beauty spot and take some photos – you can compare them with the ones you took when you first visited. Whether you have a garden, a back yard or even a couple of window boxes, getting everyone involved in a bit of gardening is great fun. Head to a garden centre or even your local supermarket and pick up some planters, colourful blooms and some compost. The kids will love getting their hands dirty, as well as looking after the plants as they grow. And you can enjoy the bright colors and happy memories.